Warner Leisure Breaks are known for their Just for Grown-Ups hotels. 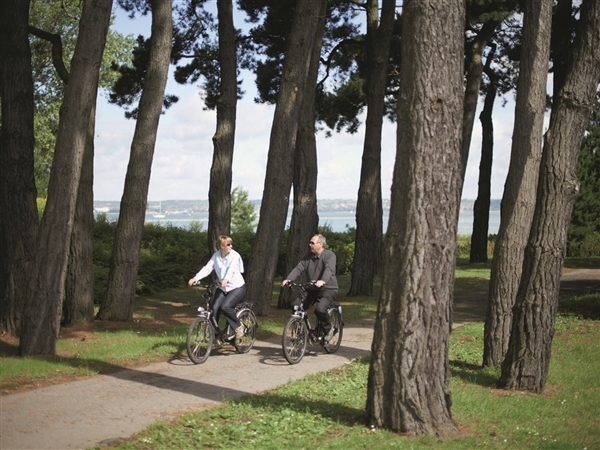 Sinah Warren is situated on Hayling Island, an exclusive inlet reached by a causeway from the Hampshire coast. 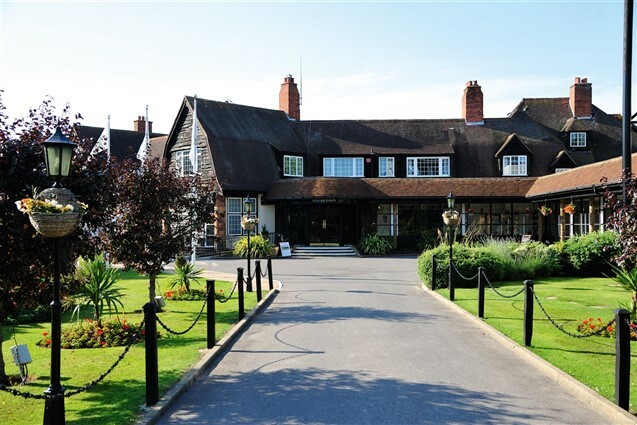 A large, elegant, modern hotel on a location that was originally a health farm in the 15th Century, it has many rooms overlooking Langstone Harbour, with balconies or garden patios. Surrounded by gorgeous gardens, and the fresh sea air, Sinah has plenty of activities  from its heated outdoor pool (open June to early September), to giant chess in the garden, a spa, and tennis courts. Theres live music and entertainment every night, and the excellent restaurant, The Driftwood, caters for all tastes. We depart the local area arriving at our hotel in Hampshire early afternoon. We depart Sinah after a leisurely breakfast and return home with a lunch stop on route, arriving back late afternoon.